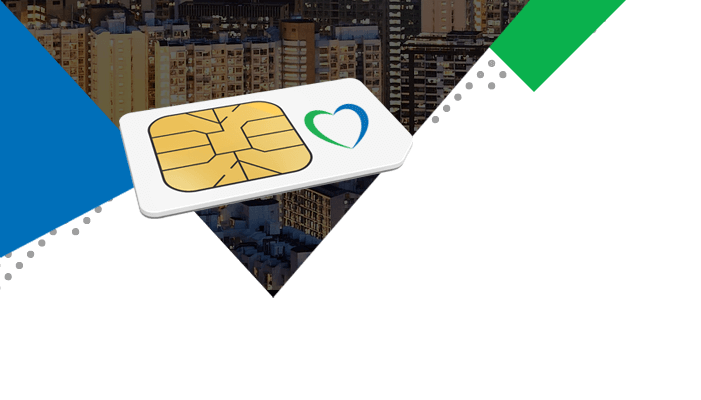 Stay in touch with your family and friends by inviting them to join you on Lycamobile. 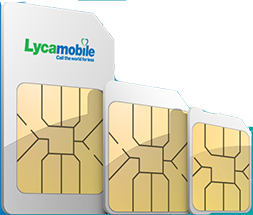 We offer free delivery on all SIM orders to the Lycamobile countries listed below, so simply select the country you’d like to deliver a SIM to and your family and friends can enjoy our unbeatable low-cost call, text and data bundles just like you. 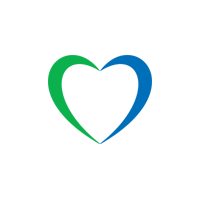 Don’t forget, if your family and friends are on Lycamobile too you can get FREE unlimited calls when you top up.